Merging multiple data sets together is one of the most common but also frustrating data tasks. In Excel you may be used to using a series of VLOOKUP or INDEX(MATCH()) functions. If you know SQL you can use a JOIN. In Parabola you don't need to know how to write Excel formulas or SQL queries. 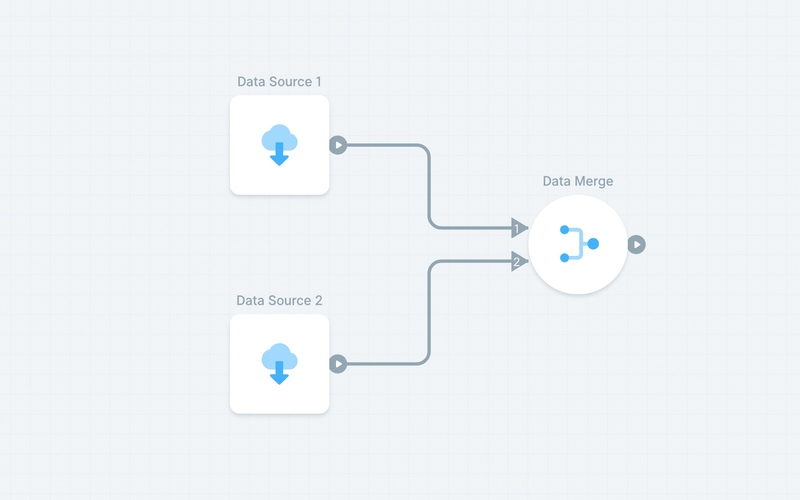 And once you've built a flow it's automatically repeatable whenever new data comes in. To combine your multiple data sets you can use a “Join” object.